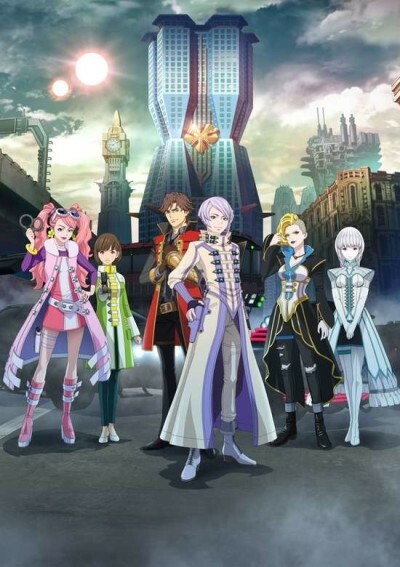 The first episode was distributed online through Bandai Channel and Crunchyroll on September 3, 2018. TV broadcast begins September 30, 2018. Combining a gritty cop drama with an absurdist sci-fi cop satire produces excellence. The hidden gem of the season.